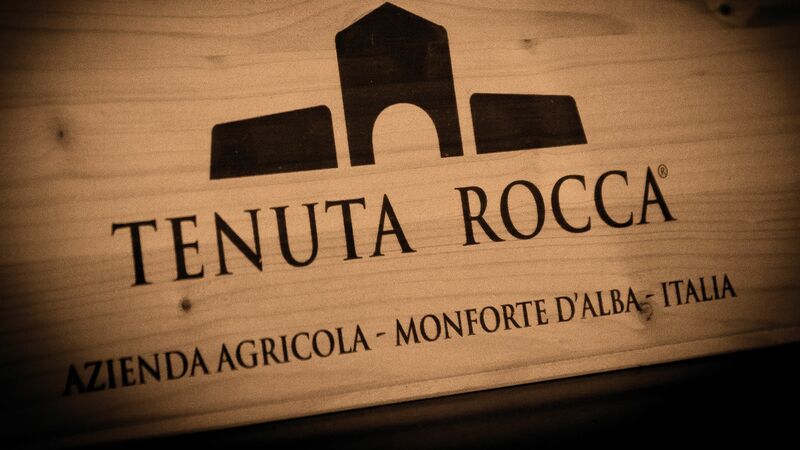 Vinho awarded our Dolcetto d’Alba Sorì Rocca 2012 with 90 points! We waits for you at Vinitaly! James Suckling: Barolo San Pietro Riserva 2009, 92 Points!